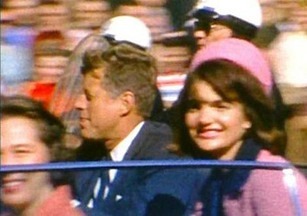 Conspiracy archivist Jaimie Leonarder has been fascinated by the JFK assassination all his life. He has studied and read everything he can find on the subject. Today, 50 years on, what does he think of the various theories? Is the death of JFK still even relevant to Australia 50 years on? Jay brings his conspiracy facts.